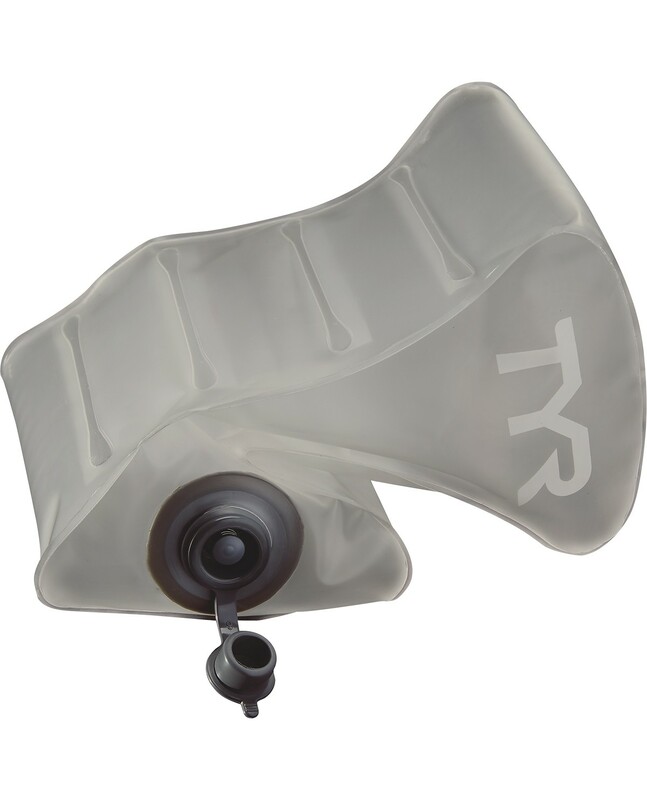 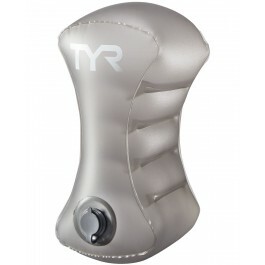 Take your training on the go with the TYR Pull Float. 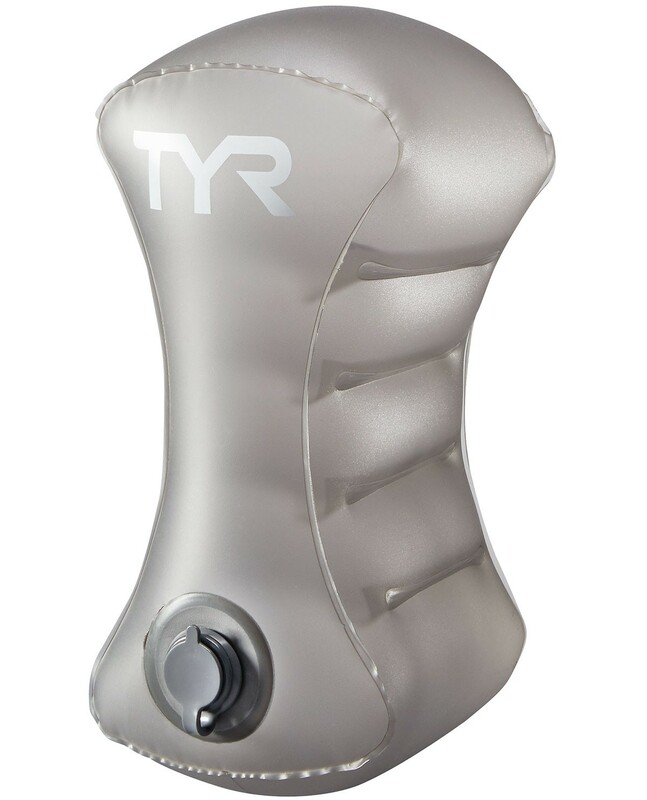 As the ideal training tool for traveling swimmers, the LINFLTPF occupies 95% less space in your bag or backpack than a traditional pull float. 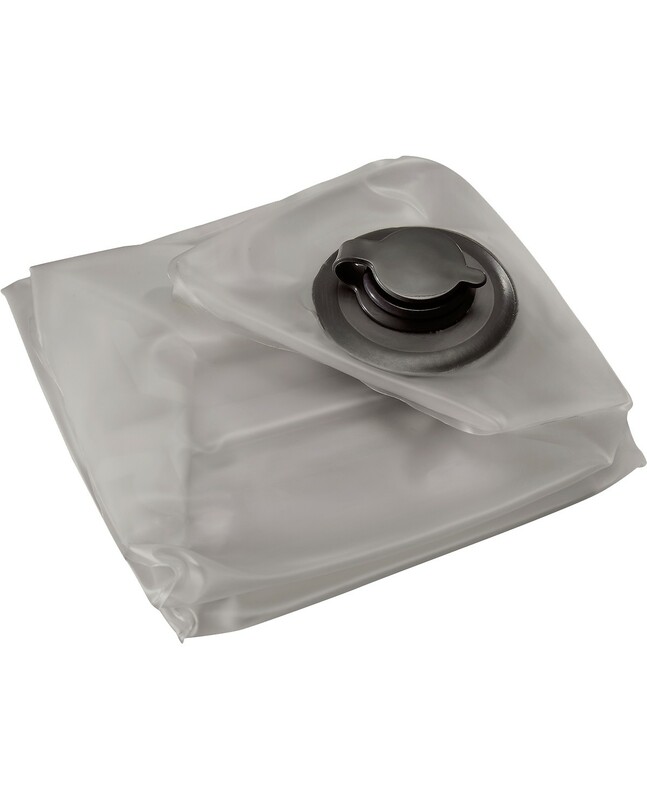 With a one-way quick inflation valve, this state of the art product prevents air leak during inflation. In addition, it maintains the same buoyancy as the TYR Classic Pull Float, so athletes can rest assured they are getting the best workout possible.